For over 25 years, Focus on the Family has been offering Bible-based insights to parents. That first generation of parents impacted countless lives by parenting with principle. Those families and the culture they lived in have changed; new tools are needed for sharing important encouragement with a new generation of parents. 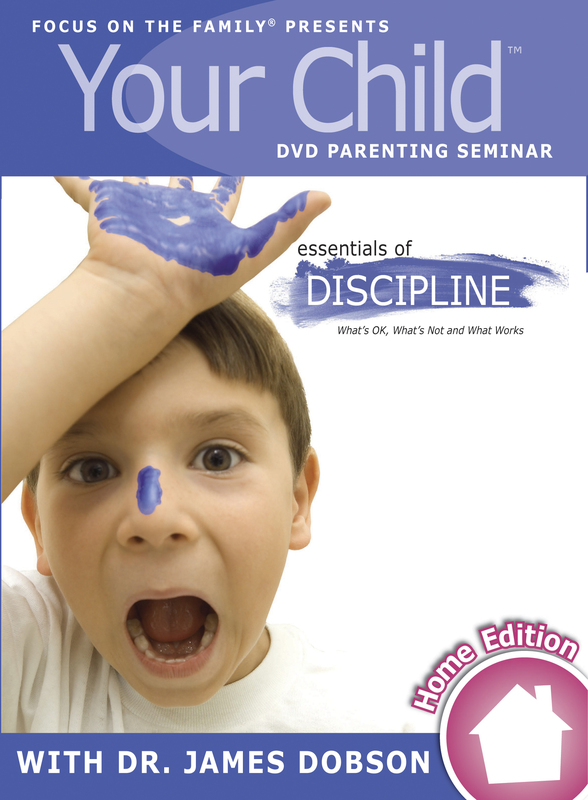 Introducing Your Child Video Seminar, a comprehensive DVD series that tackles topics vital to 21st-century parents. Essentials of Discipline is first in this new series that offers advice every family can apply. Now with the Home Edition, parents can experience these dvds at their own pace, in the comfort of their own home. As they view and discuss the Essentials of Discipline, parents will gain the practical understanding they need to feel confident in their ability to handle discipline in a positive way.